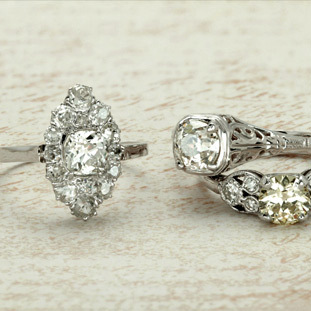 Sybil by ArtCarved is a delicate engagement ring. 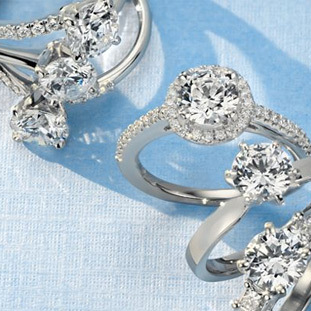 If you want something that looks amazing yet dainty. Sybil is made from 14kt white gold and .25ctw of diamonds on the shank and on the band around the bottom of the shank for a nice detail.